Only album from the indies era. In addition, it is the only album in which all members are depicted on the cover. 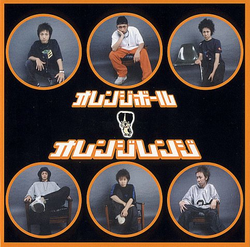 The album was re-released for Okinawa after the nationwide release). Ryo's voice was considerably different then than it is now. A few songs from this album were republished after Orange Range's major debut. It is said that when a band member is verbally abusive, the staff will say "Here, listen to this. It will make you feel better" and plays this album at full blast towards the member; the offending member automatically becomes extremely embarrassed; this album is thus said to be the most embarrassing and unpleasant for the band to hear. 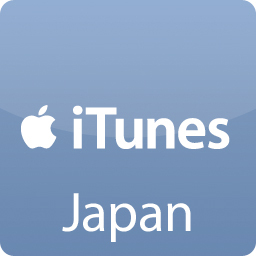 From July 28, 2010, this album was released digitally on the iTunes Store Japan. Said to be the first original Orange Range song ever produced; this song was sung live for sometime even after Orange Range made its major debut. This song is sampled in "Yume Jin" (ИATURAL) and it was remixed as "SKJ06" when "Ika SUMMER" was released. The song's name is used often inOrange Range lyrics. This song is a tall tale. Since the band no longer remembers the lyrics, this song is not performed live anymore. Orange Range's third original song, yet very different from the song with the same name released a couple years later. Orange Range's second original song. This song is a contemplation by the band members; it was sung live until 2004. Later re-released as "Velocity 3000" in 1st Contact and the "Viva★Rock" single. This song is very nostalgic for the band because it was played at their high school festival. 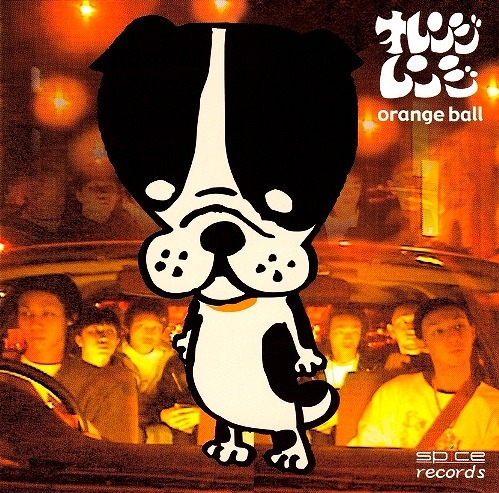 The song was played live at "ORANGE RANGE Carnival ~Haru no Saiten Special~".